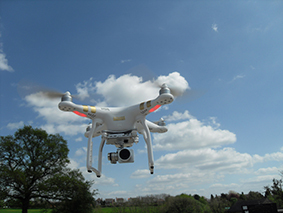 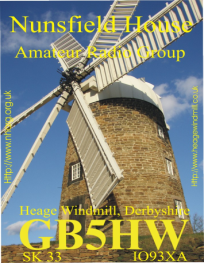 The purpose of the weekend is for amateur radio groups around the country to establish stations at as many windmills and watermills as possible and for other amateur radio enthusiasts and shortwave listeners to try to contact them. 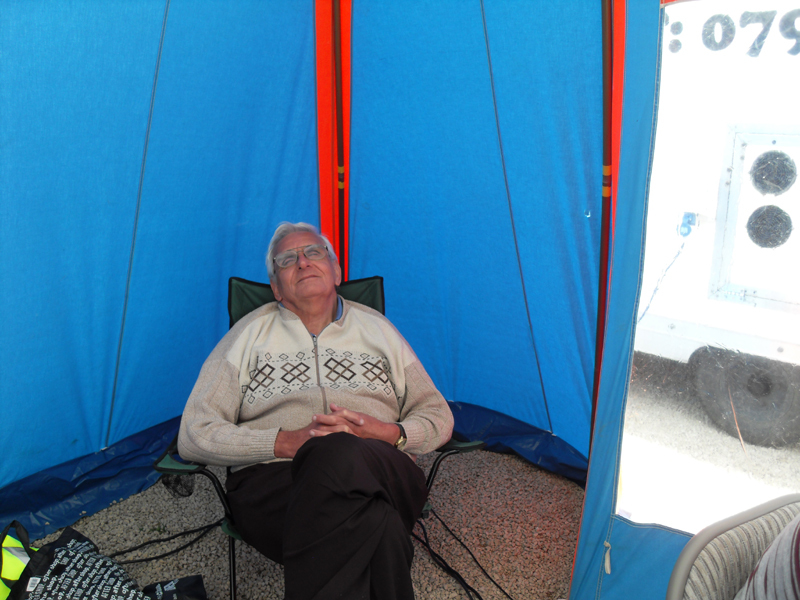 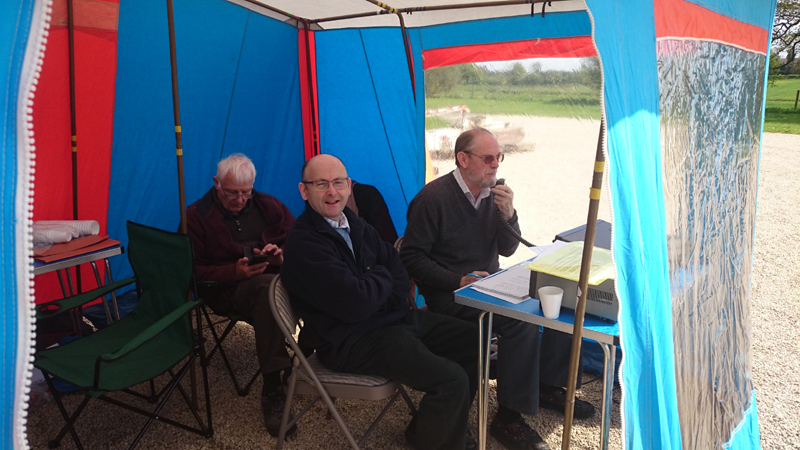 The event station GB5HW was organised by Nunsfield House Amateur Radio Group as part of the Mills on the Air weekend where Water Mills and Windmills (operational or not) were the chosen locations for Radio Amateurs across Europe to participate in on air activations. 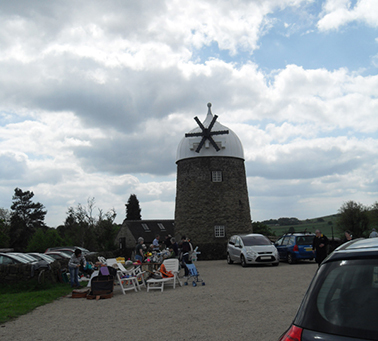 The weather at the weekend was stunning and the view of the countryside surrounding Heage windmill was excellent. 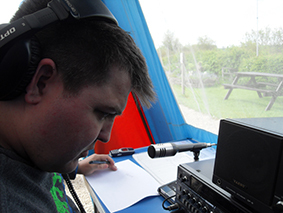 We even had a spell of operating outdoors on the picnic table on the Saturday morning (some transmissions may have been muffled by bacon cobs!). 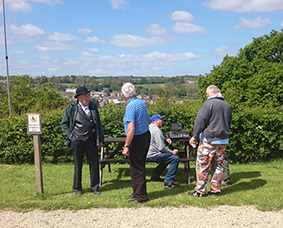 R5 Antenna (although not used as at the time 20m band didn't have much activity on. 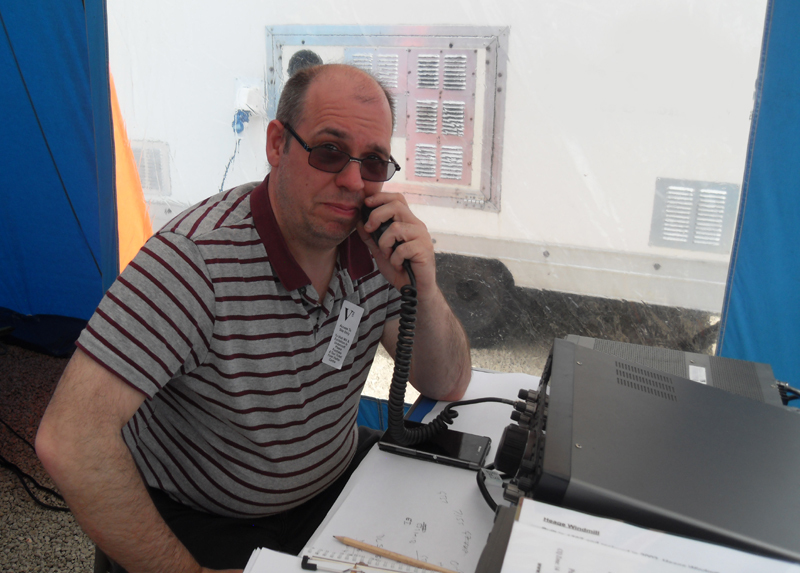 We would like to thank all of the stations that replied to our calls on air and the several operators that came along to meet us up at the site. 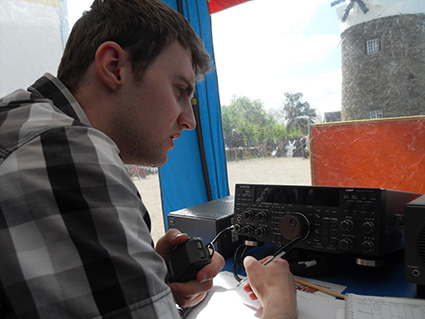 Also thanks goes out to all the amateur radio operators and clubs that organised their own special events stations as part of the Mills on the Air Weekend 2016.